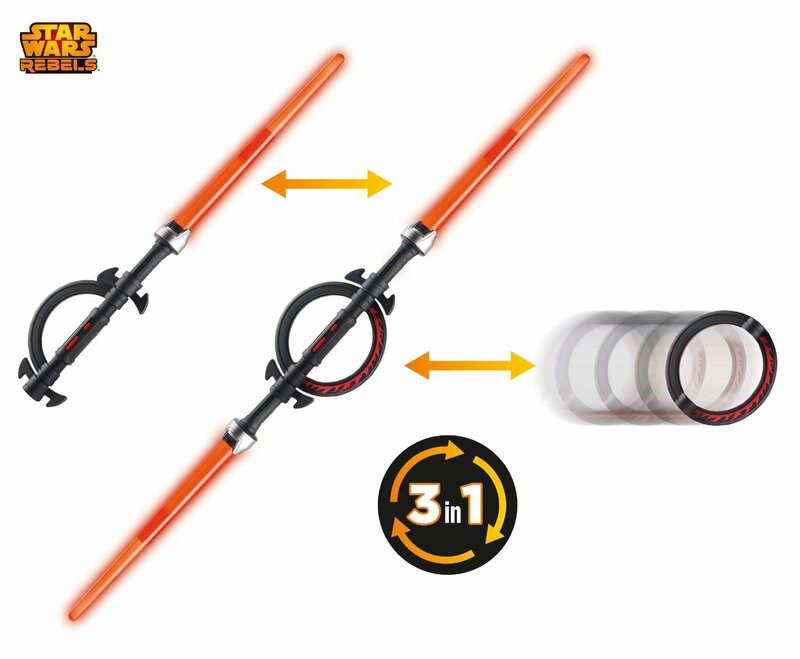 Also from Hasbro is the Star Wars Rebels Inquisitor Lightsaber. 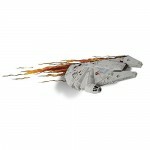 Located in the aftermath of Star Wars: The Clone Wars and before the classic Star Wars: Episode IV. 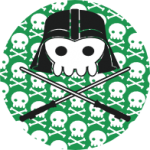 The struggle of the rebels against the Galactic Empire continues: The animated TV series Star Wars Rebels tells the story of new heroes and villains. This is the 3-in-1 Light Sword of the new villain of the Star Wars Rebels TV series: The Inquisitor. It can be converted into a two-bladed lightsaber and a coupling ring. What needs a man of the world at these days? Darth Maul Lightsaber Cufflinks. One(n) can feel not at all powerful in a salary negotiation than with these stylish cufflinks lightsaber. 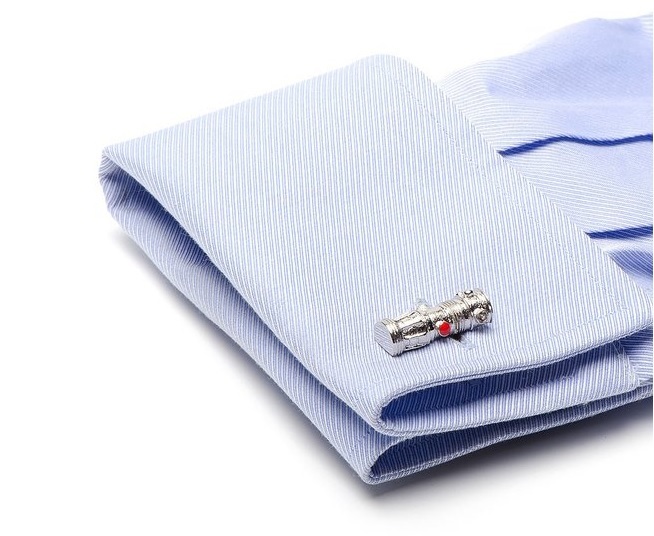 Whether in a meeting or in the next presentation to the Executive Board, with these cuffs it can be only run well. …. In second place we have Diess detailed Replica of Luke Skywalker's lightsaber in Originalgrösse, with removable blade, chosen. 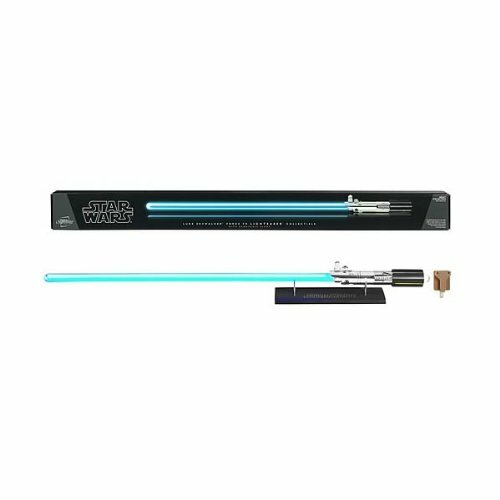 The officially licensed collectible features realistic light- and sound effects: The light builds up after switching so on, that it looks, than would actually pull out the blade, when you turn off the same thing happens in reverse direction. The sound effects were taken directly from the film. In addition to the typical sums are realistic sounds while swinging the sword and when hitting other objects of himself. For stylish presentation and storage a beautiful stand is included, which can be used as a wall mount. 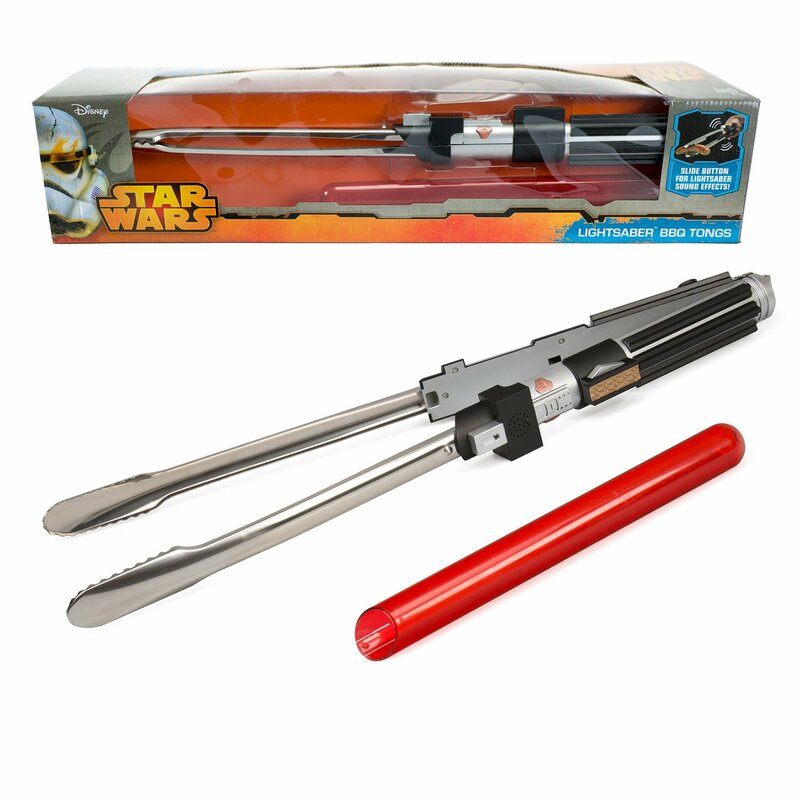 Even if it offers realistic functions, is the Force FX Lightsaber not a toy, but a collector's item! But what's cooler than tongs with Sound? 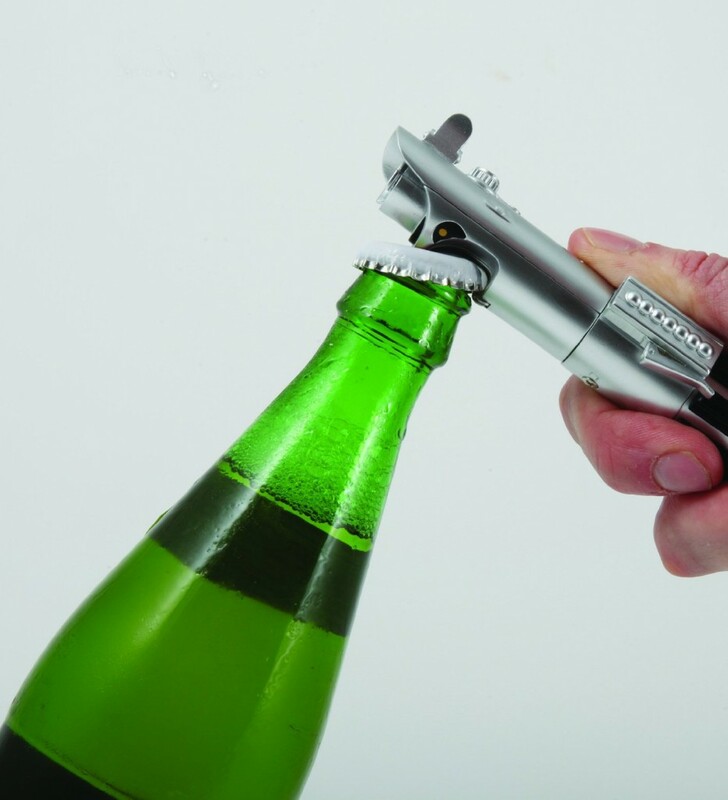 An Star Wars Bottle Opener with Sound! Therefore, our place 1 goes to the best lightsaber of all time (until the invention of real lightsaber) a must have for every male household! Agree with our choices or you miss a lightsaber in this collection? Then write it in the comments.